Have you any idea where this lovely island is? She’s right here. Right in the middle of the Mediterranean. I hope you have the time to explore Sardinia with me, she’s worth the three-minute peek on your lunch break. She’s an amazing beautiful delicious island worth discovering. 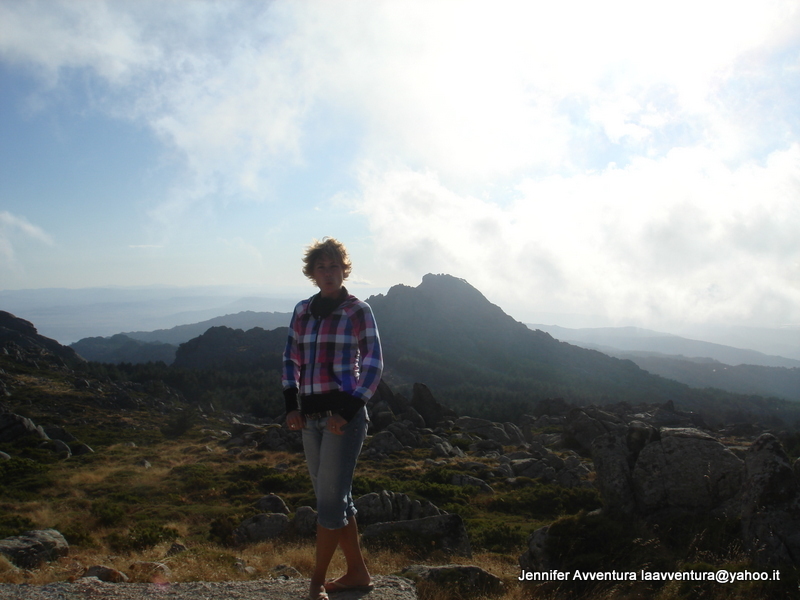 Contact My Sardinian Life | La Mia Vita Sarda by clicking this link. Post more please! Great post! By the way, I have a new post up about embarrassment, it’s humorous and satirical but also analytical, I would greatly appreciate your comments or feedback. That’s amazing that you’re in Italy currently. I’ve wanted to go there since the second grade and I have yet to visit. I know that once I’m there though, there will be no stopping the gelato frenzy! Going to Italy is just one of the ideas I have on my Sunny Set here: http://thesunnygirl.com/?page_id=92. I hope you’re having a wonderful time under the Italian sun! Really nice post, I would love to go there! I have not been there, but in Milano, Roma and Sorrento. Maybe some year I’ll visit in Sardegna. Hey! Thanks for dropping by my blog and leaving such sweet messages! Gosh, I’m so envious of you! I’m planning on spending whatever free time I have today reading up on your adventures! I’ve been very tempted to try Nutella but I’m not pretty sure being preceded by the adjective ‘evil’ is not a glowing recommendation. I have a highly addictive personality when it comes to anything nutty and spreadable, so perhaps I should keep on moving when I pass it in the grocery aisle. Oh, and I love your Dr. Seuss quote in your side bar! It’s always been my dream to visit the Meditarrean Islands. I only see them in the movies and travel channels. But till Fate allows me to set foot in this places, your post helps me admire their beauty . Thank you for making the readers feel like they are actually there. Great post. Stop by my blog I added you to my blogging buddies. Have a relaxing weekend my friend. 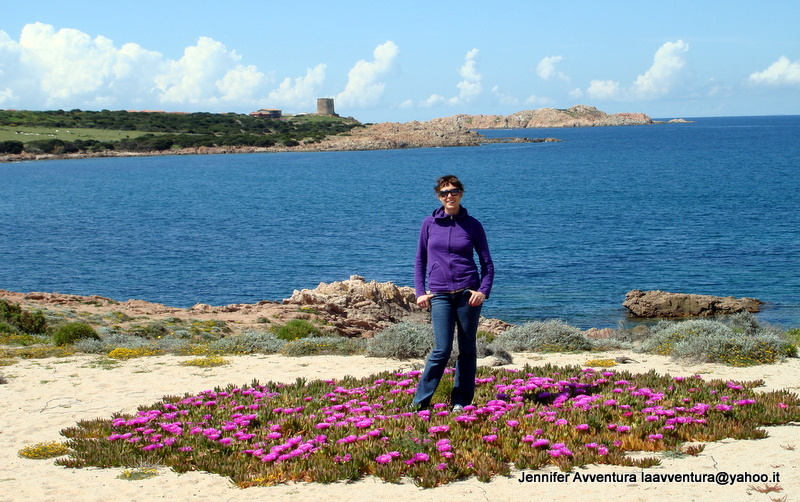 Ive been reading about your Island of Sardegna, and I truly feel the desire to visit it now! I love Italy, I went there for the first time, in July 2010. Its my favourite country in Europe! 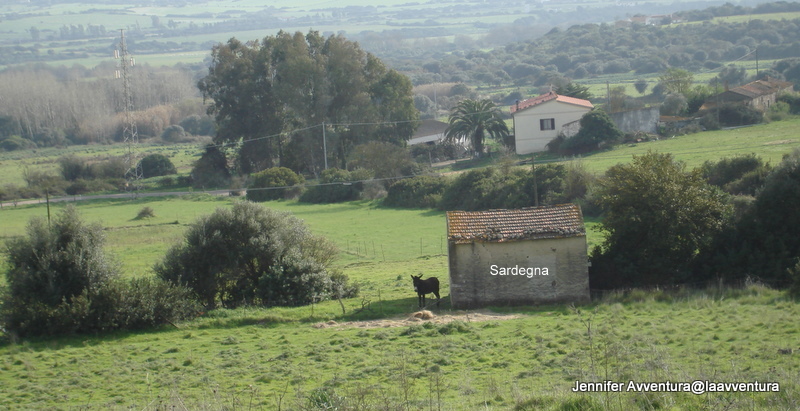 And I will definitely make plans in 2012 to visit South Italy and also Sardegna. I hope to ask for your expert advice at that time! 🙂 great blogging! 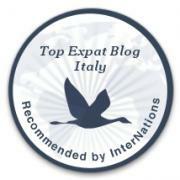 I’m glad you are enjoying my blog and my Sardegna. 😉 THanks for stopping by, anytime you have a question ask. This sounds amazing and looks spectacular. Wish I could go. Sigh. Oh, well. Happy trails! I love reading posts about travel – it’s one of my favorite things to do. I was in Italy several years ago, but didn’t make it to Sardegna; now it’s another place to add to my wish list. Lovely to meet another world traveler! Thanks for stopping by Hook! It sounds like you’ve had a full life filled with travel and love. Another great post.